When you choose NTN, your team is equipped with all the necessary tools and resources to get the job done right. 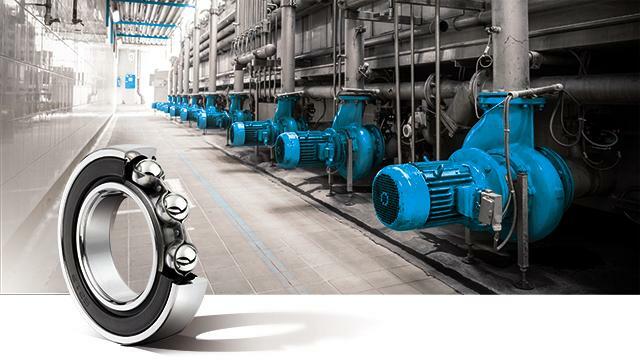 Keeping up with the latest information in bearing technology is crucial to the success of your operations. Our supplemental materials help you find the product you need quickly. NTN is your trusted partner which it comes to innovation. You can rely on our R&D centres, our passion, our ability to listen and the expertise of our teams. 100% electric vehicle made by NTN-SNR and its partners. Join a winning team and make your mark. Learn more about our jobs, our culture and what we have to offer you. Founded in 1918 and headquartered in Osaka, Japan, NTN is a leading manufacturer of a comprehensive range of bearings, constant velocity joints, wheel hub assemblies, and other precision industrial and automotive components. As the world’s third largest bearing manufacturer, we have over 68 plants worldwide and 100 years of premium quality to our name. Keeping in line with our Spirit Tree philosophy, we conduct our business with high respect and regard for the environment and the communities we serve. Prioritize performance and choose from among a range of more than 10,000 active part numbers. 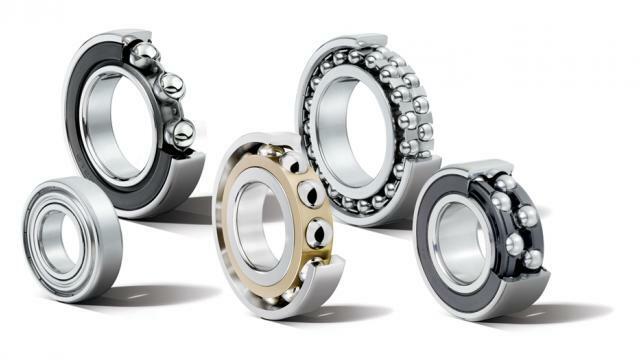 Ranging from bore diameters of 1.5mm to 1,320mm, the range of NTN ball-bearings is one of the broadest and most comprehensive on the market. sealing including shields, contact seals, non-contact seals and low torque seals, for uniform designs throughout the entire dimensional range. Single-row angular contact bearings,including 4 points of contact: contact angles of 40° and 30°, steel, polyamide or solid brass cages. 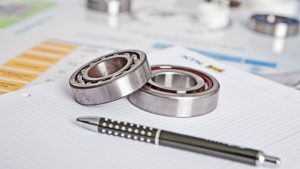 Bearings can be universal and pairable, with internal clearance or preload. 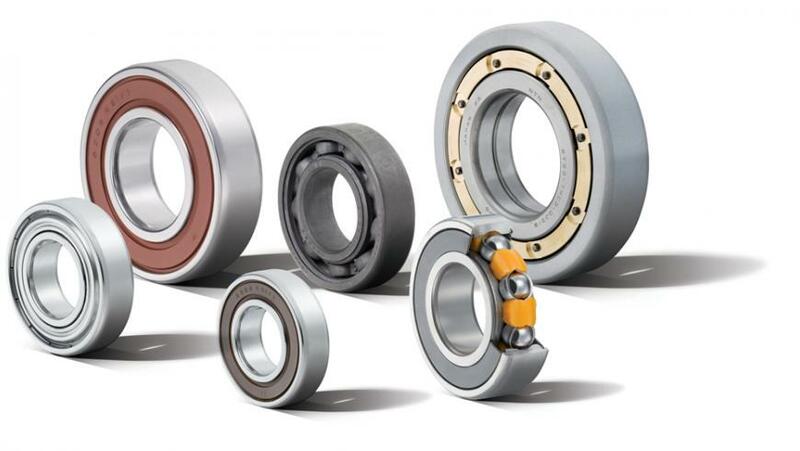 In addition, there are also insert thrust bearings, instrumented ball-bearings and individual ball-bearings developed for specific applications. Increase the lifetime of your bearings. Benefit from our high-level technologies, developed as a result of our R&D drive. Our design teams offer you solutions adapted to your technical needs. The Topline range offers solutions that are ready for use under demanding speed and temperature conditions (-60°C to +350°C), for applications such as in the iron and steel industry, for processing wood, for electric motors, packaging machines etc. Megaohm™ technology is a high-performance ceramic coating ensuring electrical insulation with breakdown voltages of up to 3000V. It is available in the 6200 & 6300 series, and is particularly used in electric motors. Guaranteed interchangeability. An alternative to classic lubrication, solid lubrication eliminates failures due to lack of lubrication, prevents leakage of grease, and optimises energy consumption while being environmentally friendly. A solution that meets the requirements of reliability and competitiveness of applications in electric motors. 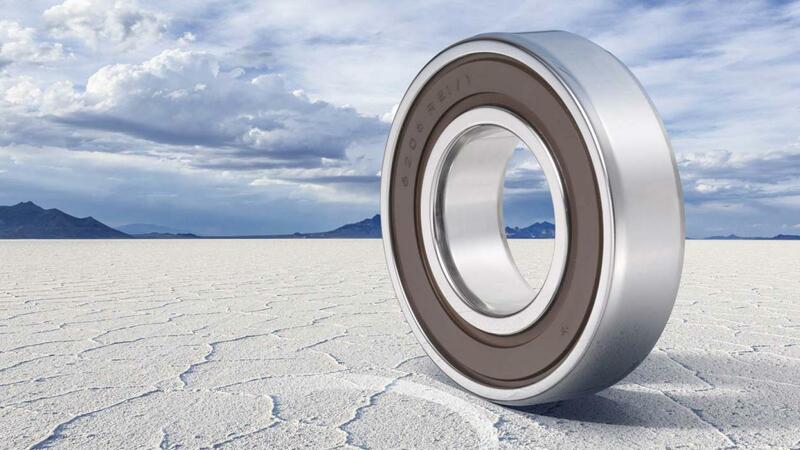 Identified by the 5S prefix, hybrid bearings are particularly sought after for their speed, useful life and electrical insulation properties. They are available over a very wide dimensional range. Identified by the prefixes TAB and TMB, their lifetime is extended thanks to suitable materials and heat treatments. In addition to their extended useful life, they also meet the growing need for weight reduction in applications (downsizing). Keep me informed. I would like to join the NTN Bearing Corporation mailing list.